The Cambridge Beer Festival is located on Jesus Green, Cambridge, UK. Find out how to get to the festival. Take a look at our survival guide to help you get the most from your visit to the festival. A plan of our site layout (pdf) may also be useful. However. while we endeavour to keep the layout the same from year to year, it is sometimes necessary to tweak the positions of some items, which may not be reflected in the plan. Cambridge has a wide range of bed and breakfasts, guest houses, hotels and self-catering accommodation to suit all tastes and budgets. You could even enjoy the university experience by staying in a college room. Details and online booking can be found at the Cambridge Tourist Information centre. While the festival is outside, disabled access is possible, please see our guide on accessibility. Children are welcome to visit to the festival. More information is available here. Dogs are welcome to visit to the festival. However, they will need to be accompanied by a responsible adult and kept on a lead at all times. Dogs are allowed into the food and bar marquees – although please do take care, especially when the site is busy. Pass-outs from the site are available to allow your dog to answer the call of nature, or to go for walkies! 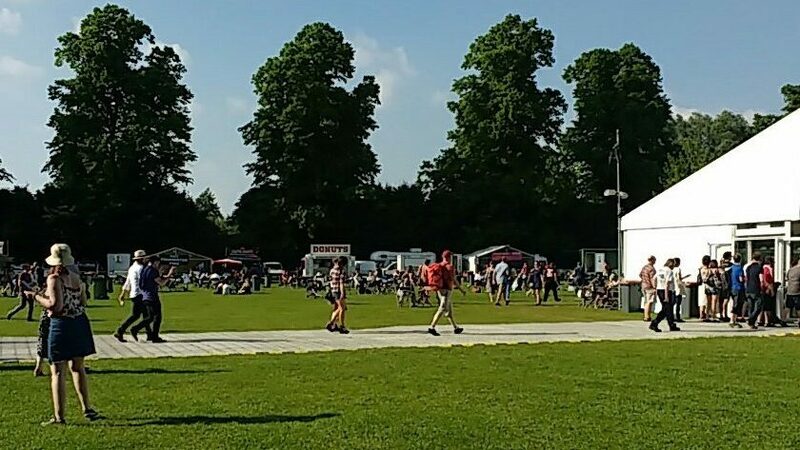 Please help us to keep the festival and Jesus Green clean and tidy by clearing your tables and putting your rubbish in the numerous bins provided around the site.